BlackBerry Curve coming to Sprint this month | BlackBerry Blast! 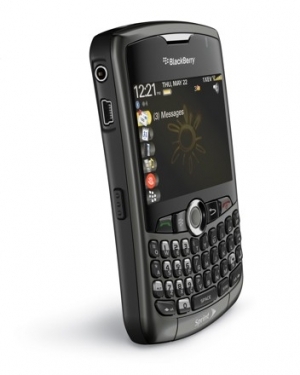 Despite rumors to the contrary, Sprint says they will release their version of the BlackBerry Curve this month. Rumors have been flying that Sprint would delay their BlackBerry Curve release until June. Engadget did some checking around and Sprint reps have confirmed a release this month.